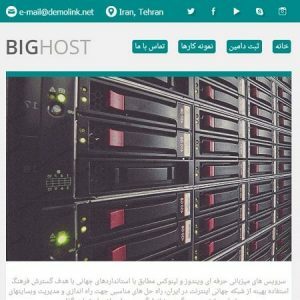 می توان به جرأت گفت که در حال حاضر Telegram یکی از بهترین و امن ترین نرم افزارهای پیام رسان است. 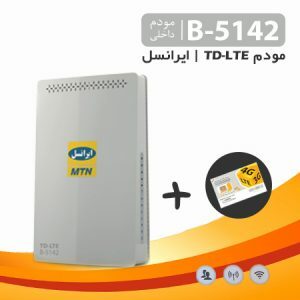 تلگــرام یک مسنجر قدرتمند، رایگان و بسیار عالی است که در ابتدا برای سیستم عامل اندروید منتشر شد اما از آنجایی که این نرم افزار متن باز است، توسعه دهندگان دیگری نسخه ی ویندوز، مک و لینوکس آن را نیز منتشر کردند. 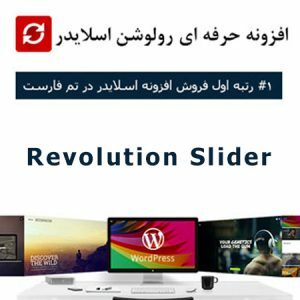 در حقیقت این نرم افزار به دلیل تمرکز بر روی سرعت و امنیت بالا، مشهور شده است. 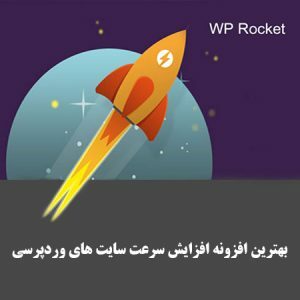 همچنین تلگرام دارای یک رابط کاربری ساده و روان است و بسیار به نرم افزار واتس آپ شباهت دارد، از این رو بسیاری از افراد تصور می کنند که تلگرام برنامه ای است که از روی واتس آپ کپی شده است، اما این تنها ظاهر تلگرام است که کپی شده و در عمل تلگرام امکانات خیلی بهتری دارد. 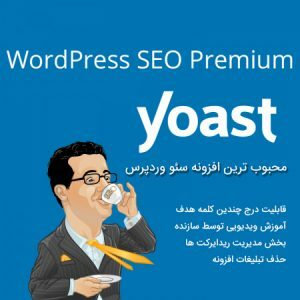 با کمک این برنامه می توانید گروهی بالغ بر ۲۰۰ نفر ایجاد کنید و در ان به گفتگو بپردازید. علاوه بر ان شما قادر خواهید بود ویدیو تا حجم ۱ گیگ به اشتراک گذاشته و یا پیام های مالتی مدیاارسال کنید. پیام ها در این برنامه رمزگزاری شده و در مقصد رمزگشایی می شوند بنابراین با اطمینان خاطر به چتبپردازید. With Telegram, you can create group chats with up to 200 people so you can stay connected with everyone at once. Plus, you can share videos up to 1GB, send multiple photos from the web, and forward any media you receive in an instant. All your messages are in the cloud, so you can easily access them from any of your devices. For those interested in maximum privacy, we’ve added Secret Chats, featuring end-to-end encryption to ensure that a message can only be read by its intended recipient. When it comes to Secret Chats, nothing is logged on our servers and you can automatically program the messages to self-destruct from both devices so there is never any record of it. We built Telegram to make messaging safe again so you can take back your right to privacy. FAST: Telegram is the fastest messaging app on the market because it uses a decentralized infrastructure with data centers positioned around the globe to connect people to the closest possible server. SECURE: Security flaws in popular apps like WhatsApp have gotten a lot of bad press recently, so we made it our mission to provide the best security on the market. CLOUD STORAGE: Never lose your data again! 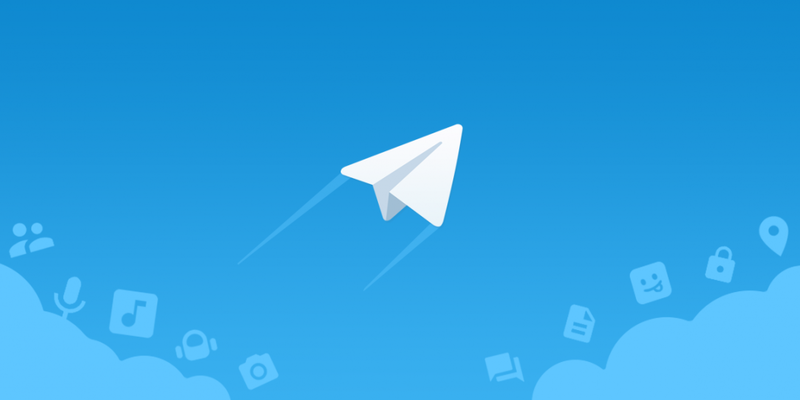 Telegram offers free unlimited cloud storage for all your Telegram messages and media that you can securely access from multiple devices. GROUP CHAT & SHARING: With Telegram, you can form large group chats (up to 200 members), quickly share gigabyte size videos, and send all the photos you want to friends. RELIABLE: Built to deliver your messages in the minimum bytes possible, Telegram is the most reliable messaging system ever made. It even works on the weakest mobile connections! 100% FREE & NO ADS: Telegram is free and will always be free. We do not plan to sell ads or introduce subscription fees.